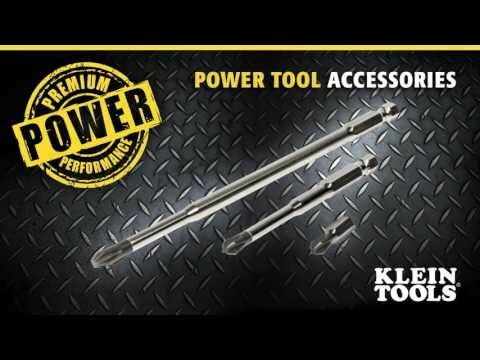 Klein Power Driver Bits are manufactured in the USA to ensure proper fit in every application. Each driver bit is precision machined, heat treated and finished to the gold standards Klein Tools puts into every screwdriver blade. The proprietary processes create the longest life power driver bit in the industry. Tight fitting tips reduce wear and deliver the premium performance you expect from a Klein. Read and follow safety instructions in power tool owners manual.